An estimated one in 50 people harbors a potentially lethal aneurysm or vascular malformation in the brain. A brain aneurysm is a ballooning or bulge in a blood vessel in the brain. A very serious and complex problem, most are found by accident during imaging tests such as an MRI done for other reasons. Some aren’t discovered until they rupture. According to the Brain Aneurysm Foundation, every 18 minutes in the United States a brain aneurysm leaks or bursts with potentially fatal consequences. 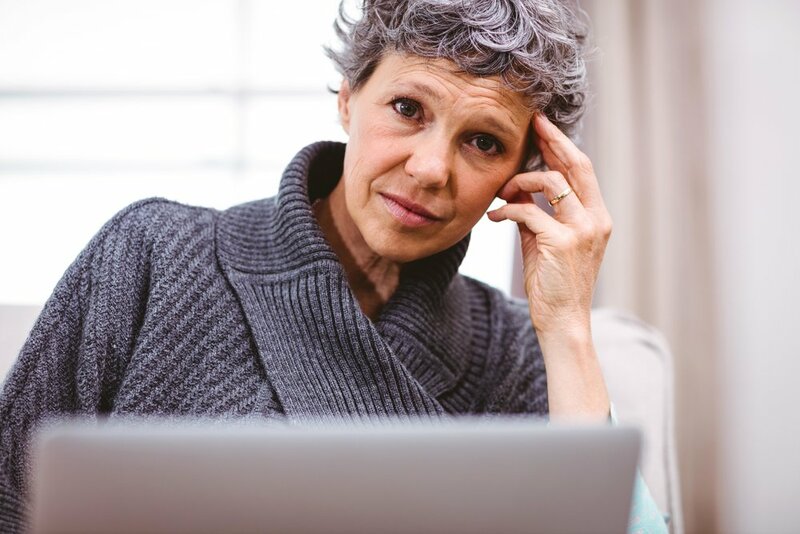 If you or someone you know has been diagnosed with a brain aneurysm or vascular malformation of the brain, one of the most important things you can do is to find out as much as possible about the diagnosis. females have an increased risk. Call 911 and seek medical attention immediately if you experience these symptoms. Most unruptured brain aneurysms do not cause any symptoms and go undetected. High-risk individuals should talk to their doctor to determine if screening is advised. If a brain aneurysm or vascular malformation is found, innovative treatments are available to prevent a rupture. Conservative management may be the best option for some aneurysms. It’s important to have the brain aneurysm evaluated to determine the best treatment path. 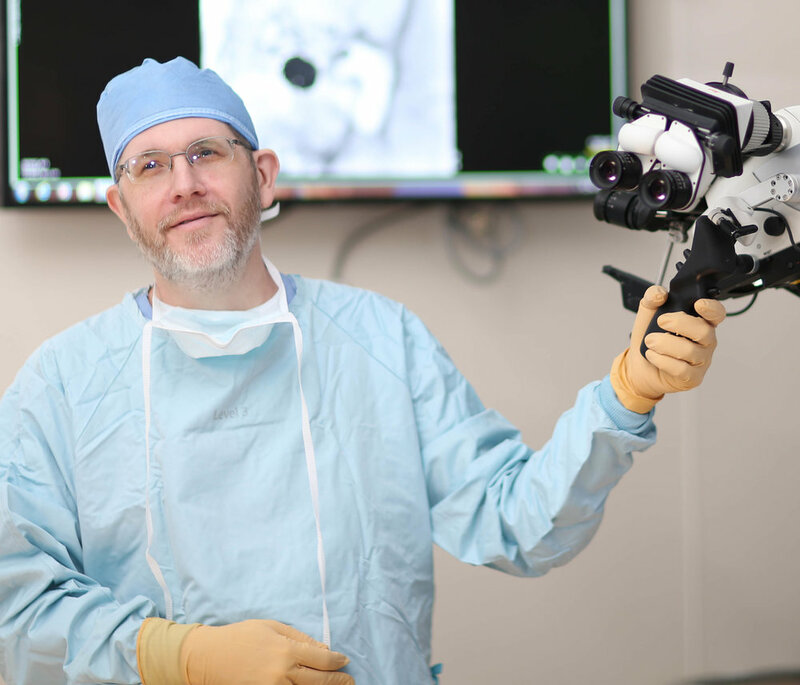 Eric Nussbaum, MD, has evaluated more than 10,000 brain aneurysms and has performed more than 2,000 complex brain surgeries to treat aneurysms.